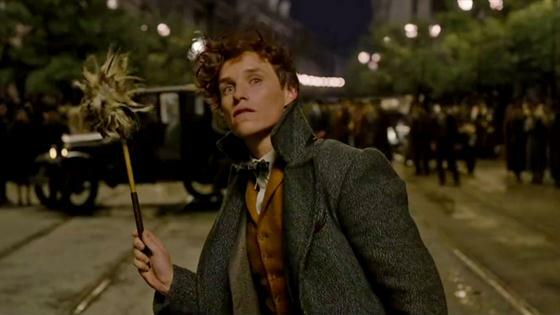 5 Surprising Facts About "Fantastic Beasts: The Crimes Of Grindelwald"
Would Daniel Radcliffe Ever Play "Harry Potter" Again? 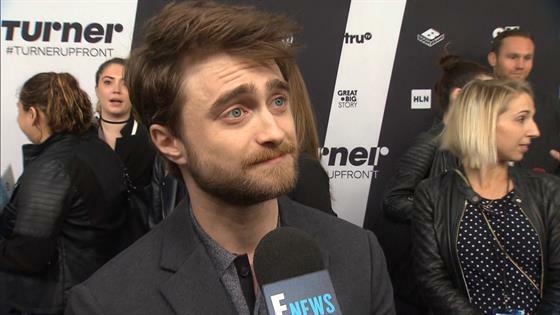 Um, Is Jude Law Mispronouncing Grindelwald's Name? 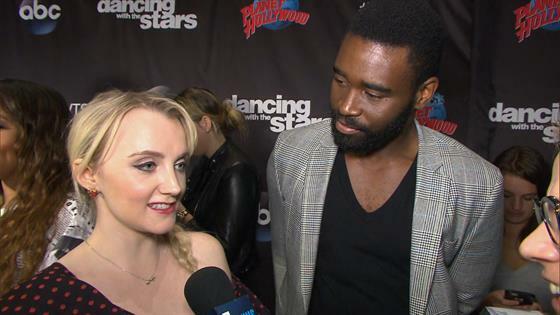 Will We Get Luna Lovegood's Harry Potter Dance on DWTS?